Hello fellow makers! With holiday market season coming up, we put together some inspiration, and useful tips to help you prepare for a knockout booth display and efficient production to maximize sales. And for those of you who are exhibitors at the One of a Kind Christmas 2017 Show, we are back as a sponsor bringing you 2 ways to make OOAK prep easier and cheaper! 1. Let us help with your production load! 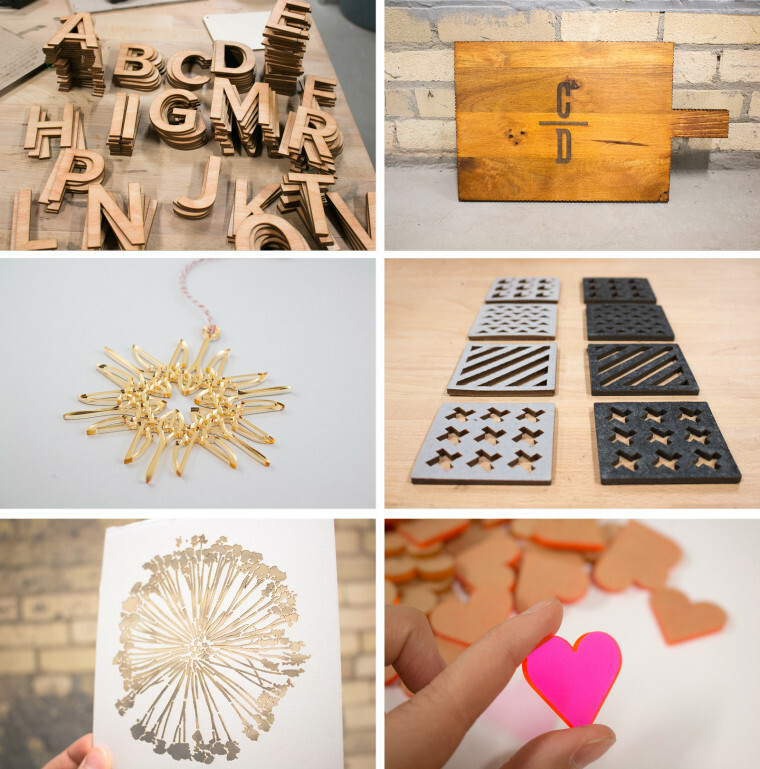 Sign up below to get 10% off laser cutting, engraving, including stock materials at Hot Pop Factory. 2. Spruce up your booth with a professionally made sign! 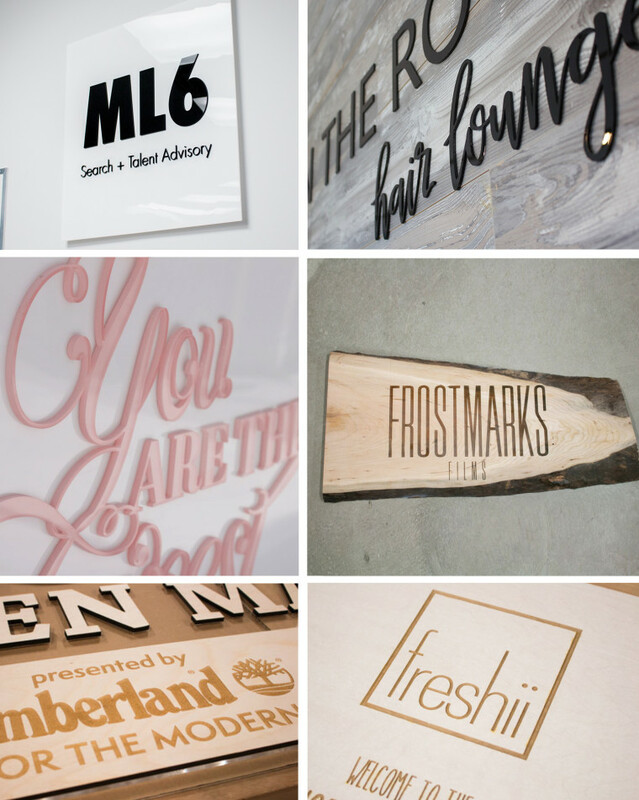 Hot Pop Factory is partnering with Woof Signs to bring you 10% Off their custom services. Request a free 24 hour quote below. We know all about the anticipation, stress, and excitement that comes in the weeks leading up to a big tradeshow. We’ve been there ourselves! So hopefully, we can help make your life a little easier, and make a big impact on your holiday sales.